Nawab Gourmet Cuisine of India Restaurant located on #3126, 288 St. Moritz Dr. SW, Calgary is an amenity in the Aspen Woods, Calgary neighborhood. Not familiar with Aspen Woods Real Estate? Learn in-depth information, read accurate statistics, view more amenities and find Aspen Woods homes for sale. Learn all about Calgary Real Estate with over 5000 words of information, videos, photos and listings. 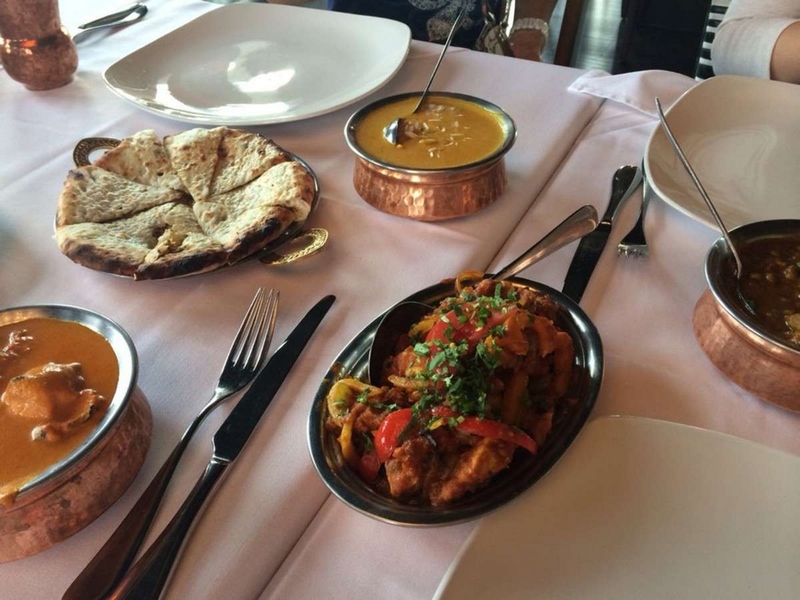 The food at Nawab is a pleasure that you must experience yourself. This is a family owned and authentic Indian restaurant! It's delicious and rich tasting food with an abundance of flavors. 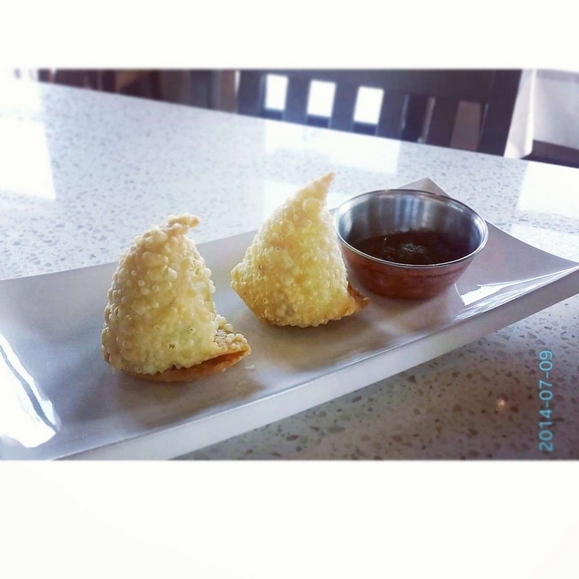 By the freshness you can tell they use high quality ingredients here. 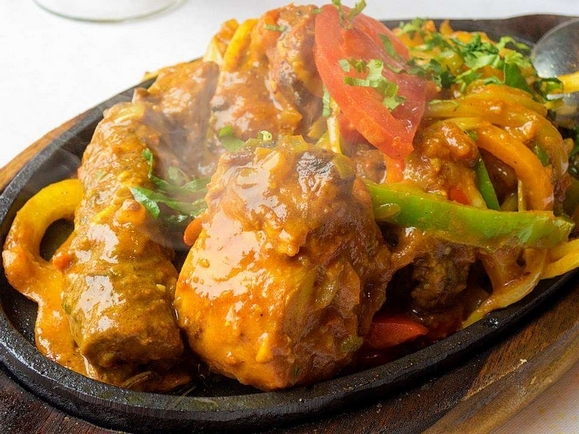 You can also make your orders spicy to your liking. 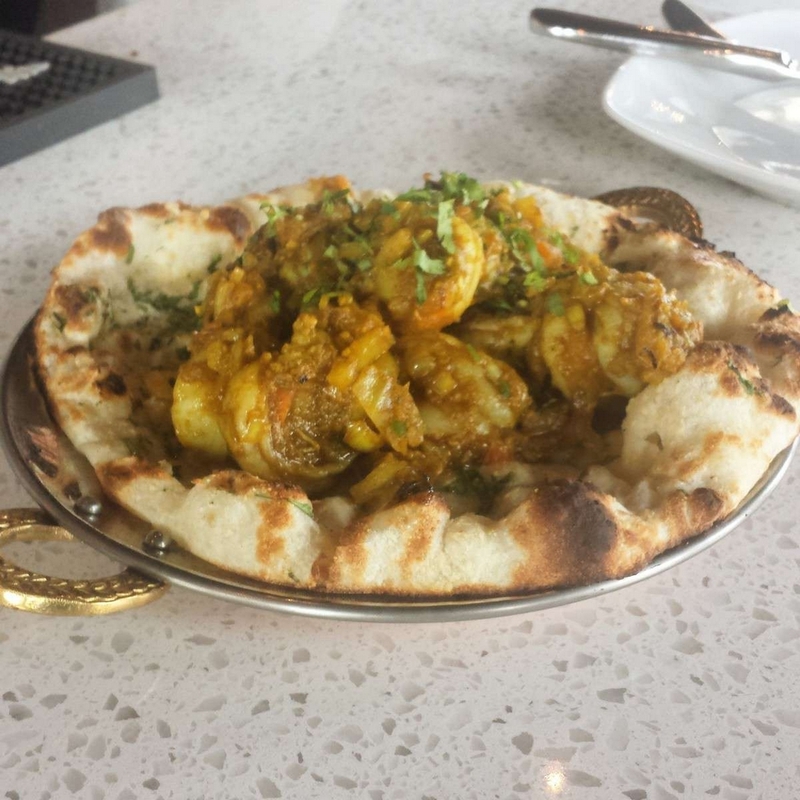 One of my favorites here is the Dhal Makhani. It's black lentils that are slow cooked with herbs and spices. A dish many people have heard of is Tikka Masala, and they do it justice here. 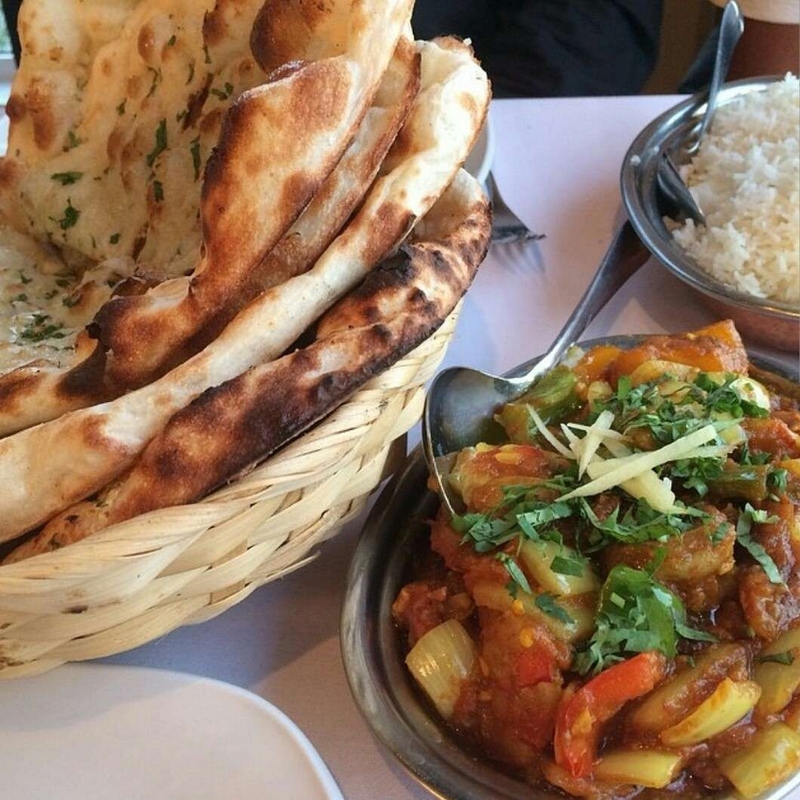 Simply amazing and spicy. With all that spicy food I like to cool down my tongue a bit with some delicious mango ice cream! 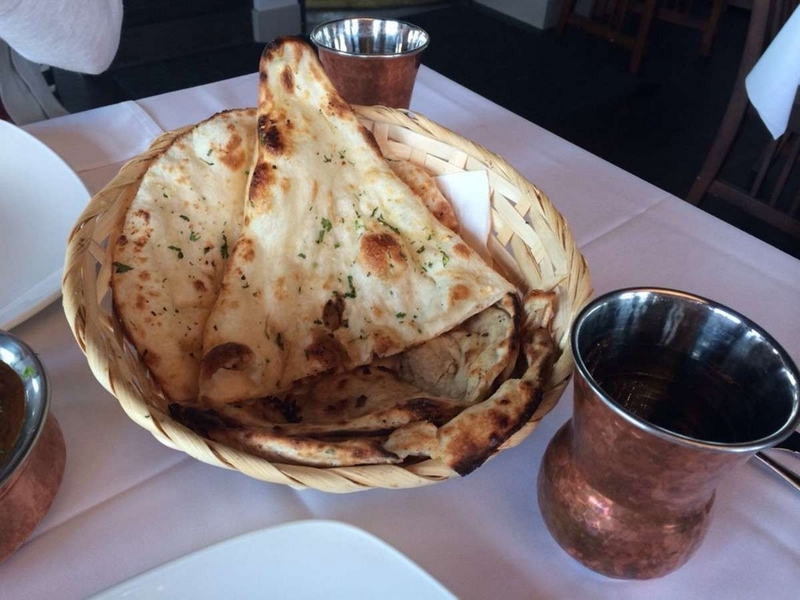 If your stomach can't take spiciness too much, you can settle it some with some chai tea. 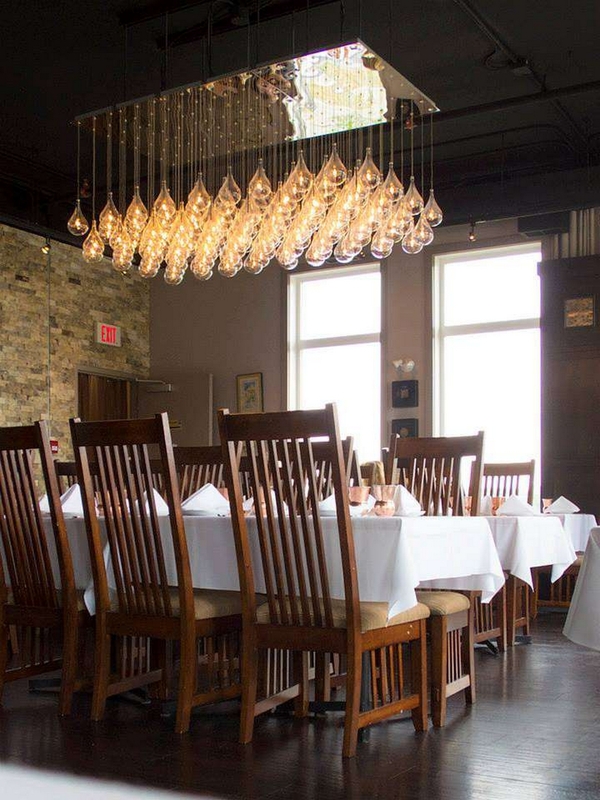 The interior and ambience of Nawab Restaurant is warm and inviting. 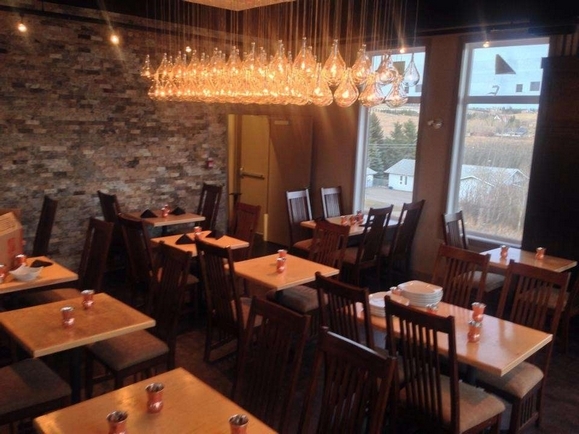 It has ample seating and even a patio to enjoy eating outdoors. 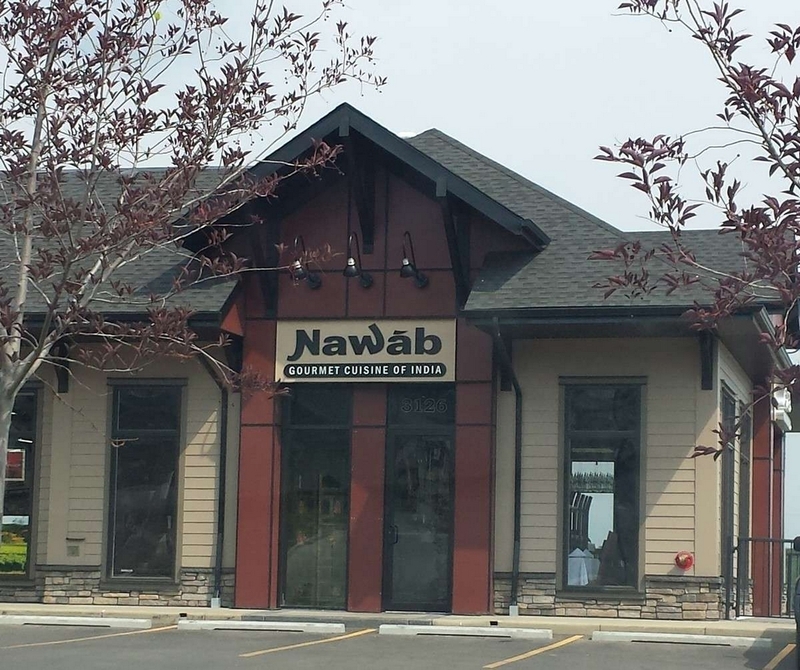 If you're a newcomer to Indian food or a seasoned veteran to it and in the Aspen Woods, Calgary area, be sure to take a stop at Nawab Gourmet Cuisine of India Restaurant. 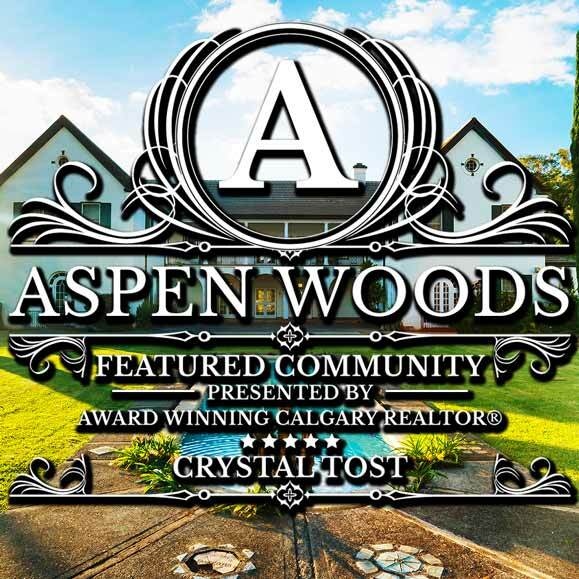 Crystal Tost, award winning Calgary REALTOR® has the experience, connections and talent to help you with your Aspen Woods, Calgary home needs either as a buyer or seller. 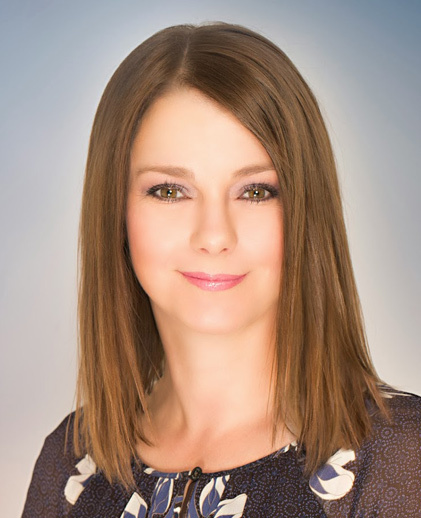 Crystal Tost provides all her clients with a high level of service and effectiveness with further proof shown by her Google Reviews and Facebook. Crystal would be delighted to speak to you and discuss how she can effectively help you. Call her at 403-264-7653, the form below or you can contact in various other ways as shown on her contact page.